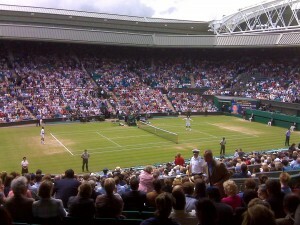 Back at Wimbledon this week, courtesy of BA’s ad agency, BBH. 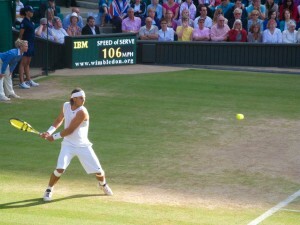 Saw the “big 2” in action, Federer and Nadal. Both trounced their opponents rather comprehensively. Very impressive. Looking forward to what should be a great final, although we won’t be able to watch it live since we’ll be at the British Grand Prix (not another corporate hospitality junket, we’re paying for ourselves!). Sadly, Nadal’s victim was Britain’s last remaining hope. Actually, now he’s lost, I think we should refer to him as “Scotland’s Andy Murray”. 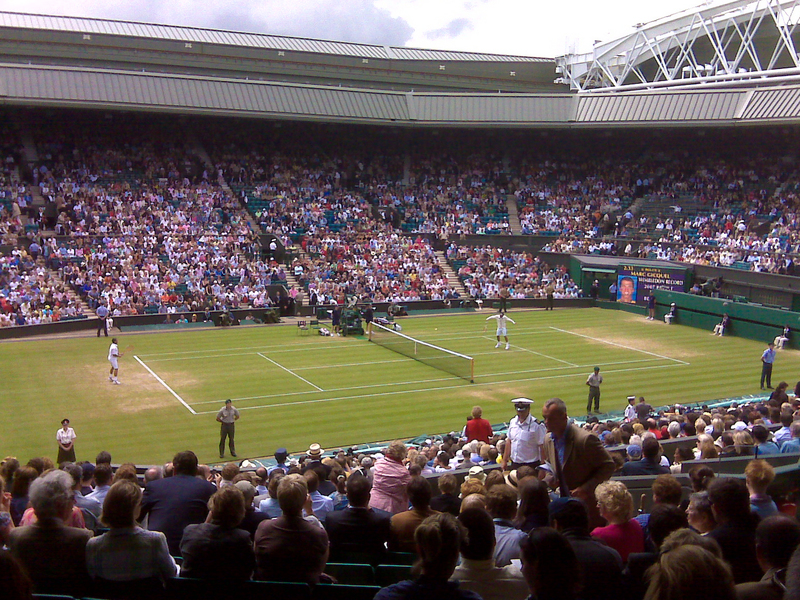 Spent the day hosting at Wimbledon. The great English weather made a brief attempt to spoil proceedings, but the rain mainly fell whilst we were enjoying a rather fine lunch. 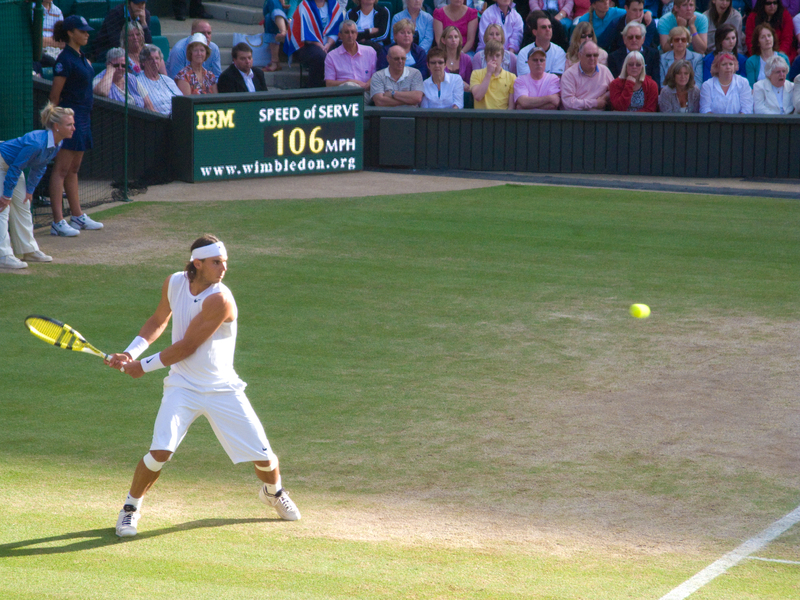 Pretty soon, we were enjoying Roger Federer making short work of Marc Gicquel on Centre Court. Lots of champagne and the odd traditional strawberry helped make for an enjoyable day.